In this polished and unpredictable debut, two brothers in 1970s Texas steal a car and head to Mexico to recover some stolen money. Things get complicated when they discover a young girl hiding under the backseat. 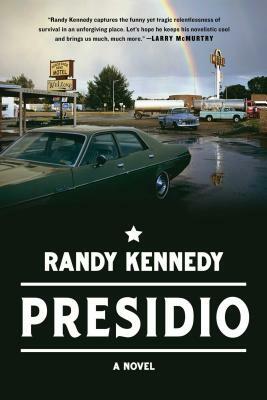 Kennedy takes his time telling the story of this mismatched trio, but it’s a ride worth taking if you’re looking for a smart, thoughtful character study.